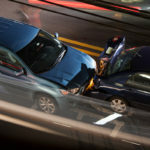 How do you handle an auto accident in California? 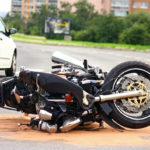 Our personal injury attorney has some stories that could help you learn about your rights. 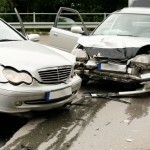 What Factors Will Affect My Car Accident Claim? 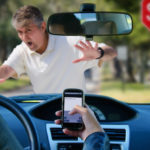 What Is Defensive Driving and How Can It Help Me? 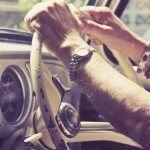 Are Automakers Avoiding Liability for Autonomous Vehicles? 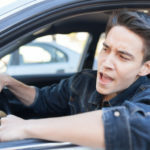 What Happens When Road Rage Causes an Accident? 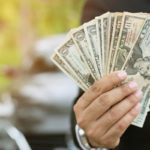 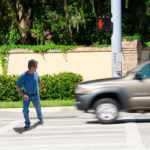 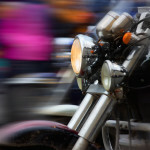 Can I Recover Money From a Hit and Run Pedestrian Accident?